My food habits have definitely slipped recently, so now is time to get back on it! 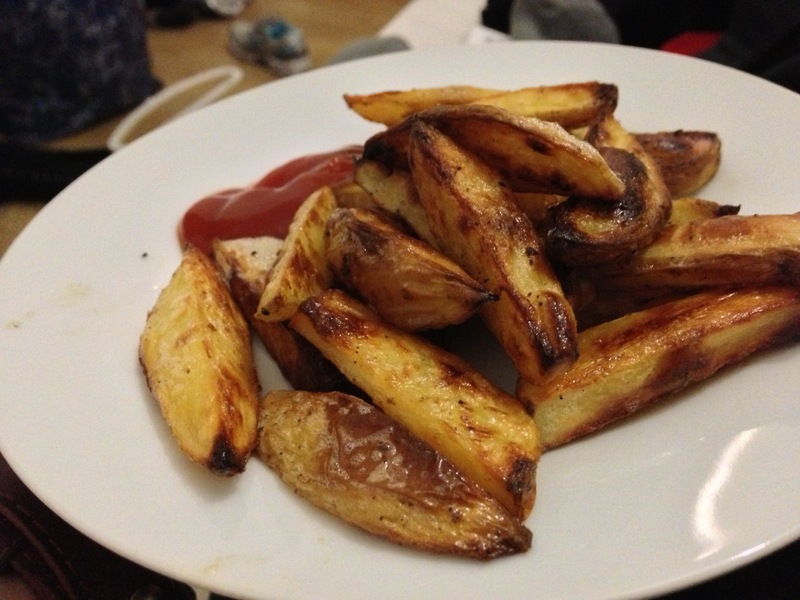 Believe it or not, these are homemade slimming world chips, and they were just the best! And healthy, just potatoes and fry light.